These presentation slides 50196 are complete compatible with Google Slides. Simple download PPTX and open the template in Google Slides. Represented slide deck is stylish because of using Greek pattern in every slide. Such interesting and unusual diagrams represented in grey, red, green, blue, yellow colors on white background have different creative variations. 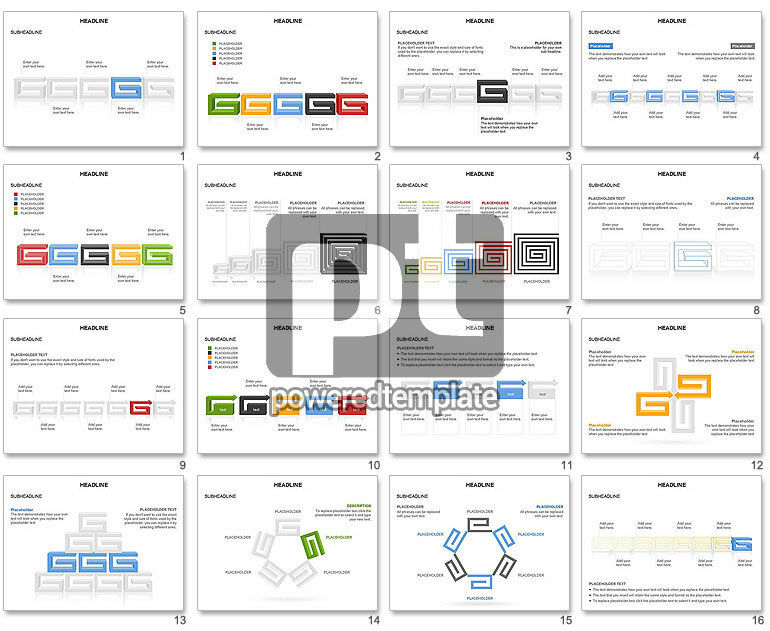 This presentation template can be applied for various projects in many areas concerning Greece and the like.